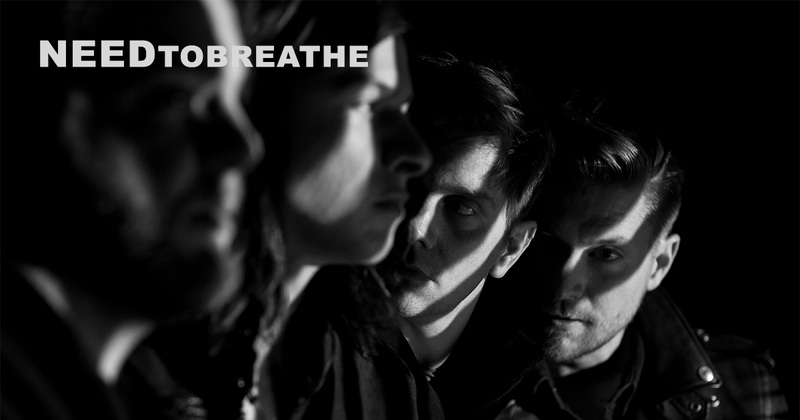 Today NEEDTOBREATHE released “Brother (Acoustic Live),” the fourth song from their upcoming Acoustic Live, Vol. 1 album, out November 16th. You can stream, download and pre-order it here.